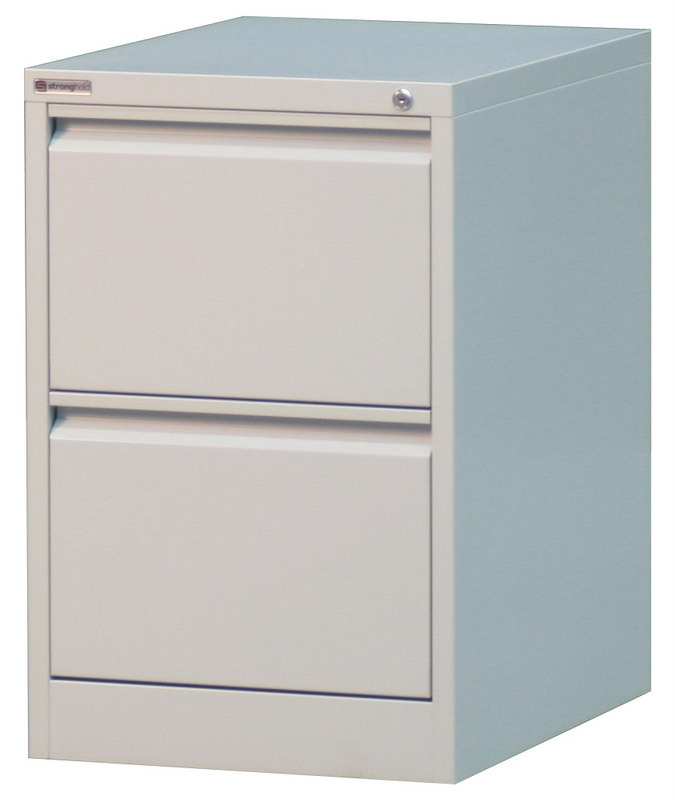 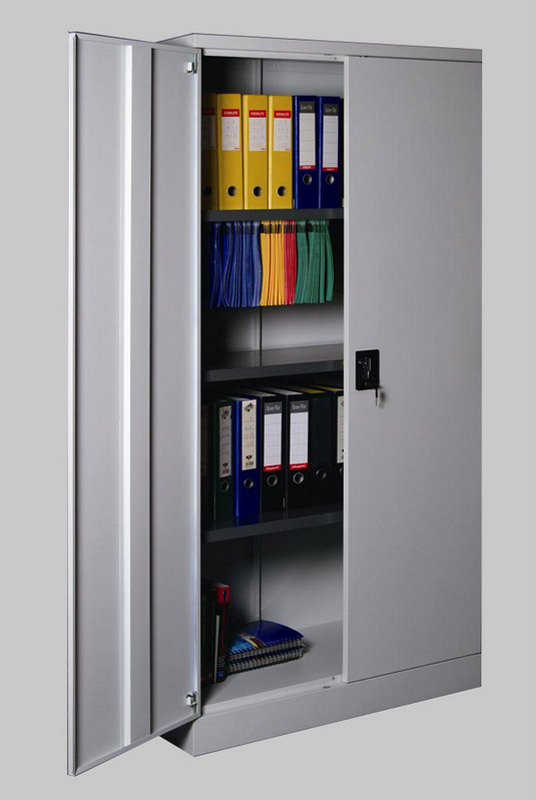 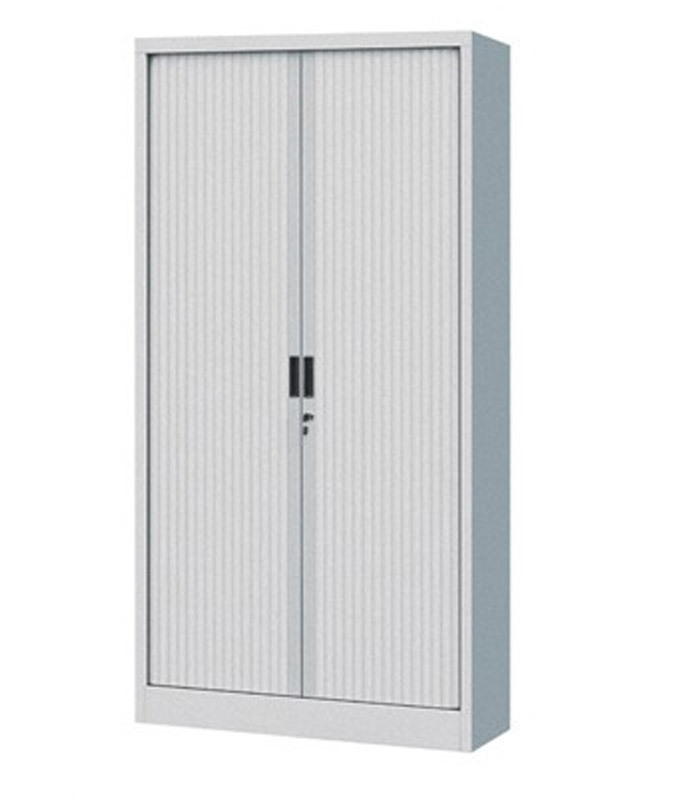 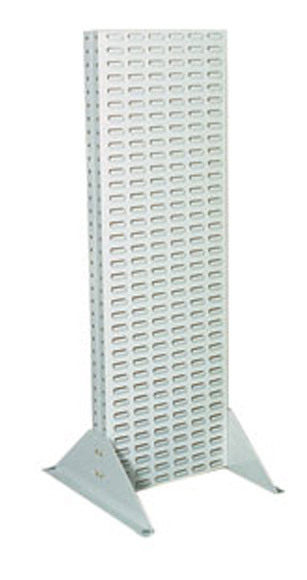 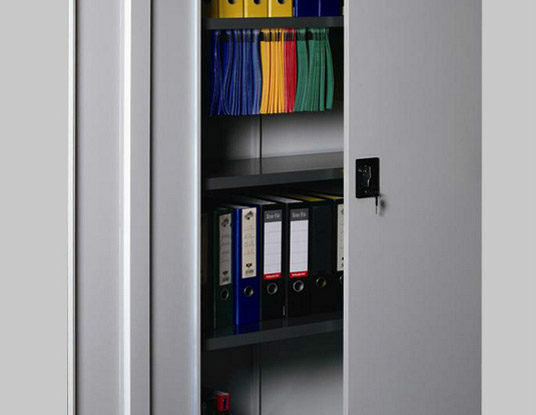 Absolute Storage Systems has a huge range of cabinets and cupboards. 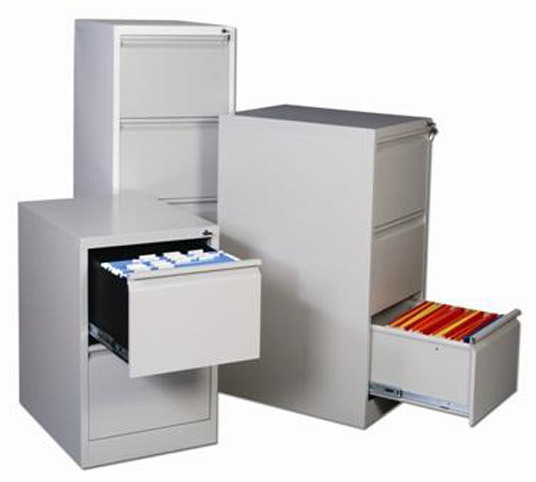 Absolute Storage Systems has a huge range of cabinets and cupboards. 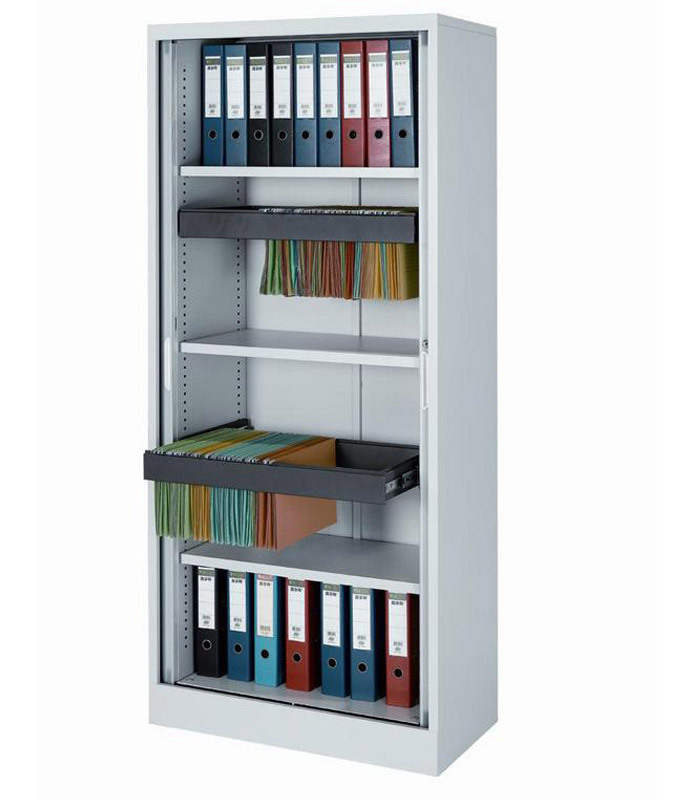 Some of these products are listed below. 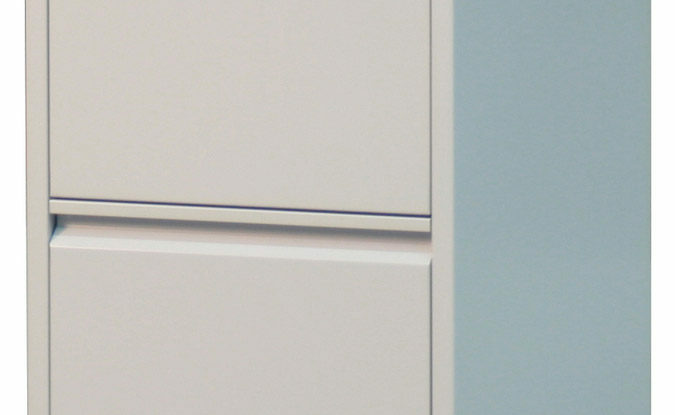 Want to discuss Cabinets and Cupboards?